It is the dream of every organization that their projects become successful. Most organizations even employ the pre-mortem tool to ensure they curb any disaster that may hinder the project from being successful. A pre-mortem is meeting that is held by an organization in order to spot out the challenges that may occur during a given project and thereby escape them. However, even after a successful pre-mortem the limitations still arise while the project is ongoing and that is why the post-mortem is mandatory. 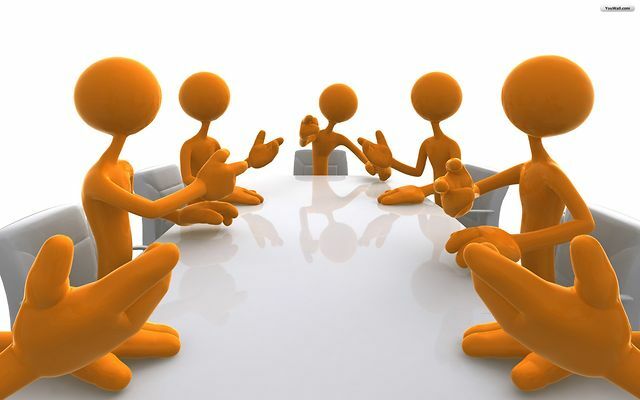 A post-mortem meeting is the one that is held specially to find out the root of the problem(s). In case you have just completed a project and you’re planning to have a postmortem you can visit site here. The organization is dedicated to make your post-mortem a success. Finish each project with a post-mortem- The idea behind this point is that the way to become successful in future is through careful analysis of data from the past. An organization should run a post-mortem meeting after every project and not only for those projects that have failed. Create an Agenda- Most often organizations underrate the value of sharing an agenda before a post-mortem meeting because they think that everyone is aware of the topic. Nonetheless, sharing the agenda will help the meeting to become solution-based and no sidetracking. Invite Clients – This point may sound strange and frightening, but in some circumstances, it can help an organization grow. Clients will provide their thoughts on how they expected the project would progress, and in the process, the organization can learn a few tricks. However, for postmortem to be productive, the organization should consider clients who are willing to help them improve rather than blame them for their failure. Avoid the blame game- it is clear that the purpose of the post-mortem is to find the cause of the problem and to find a suitable solution to the problem as well. Therefore, for the meeting to become fruitful members should never blame each other for the failure of a project. They should focus on advising their colleagues instead. Focus on uncovering the cause- For a post-mortemto produce amicable solutions to the problems that arose during a project, then the members should be encouraged to think widely. Most organizations only tend to focus on the immediate results of a problem rather digging deep. This will help the organization to prevent the problems from resurfacing again. Putting the meeting insights into action – This is a vital point. Most organizations have a problem when it comes to implementing the ideas. Getting feedback is not enough to make the next project a success but putting into action the ideas that were discussed is what will count. From the above information, it is clear that the value of holding a post-mortem meeting cannot be underestimated. When the post-mortems meetings are done well this can, help an organization counter major challenges that inhibit them from being productive. In addition, it will improve the client relationships and, therefore, make the projects profitable.